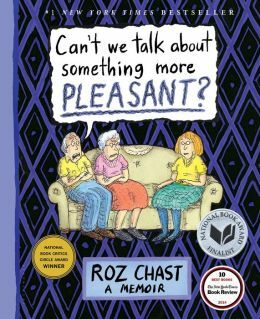 After Roz Chast entertained me with her clever graphic novel about her aging parents in “Can’t We Talk About Something More Pleasant,” I couldn’t wait for her next installment of graphic humor, but her Going Into Town, a Love Letter to New York had me thinking I should carry the book with me the next time I visit the city. Not only are the illustrations and text hilarious, the chapter on how to use the subway could be very useful for my directionally clueless nature. 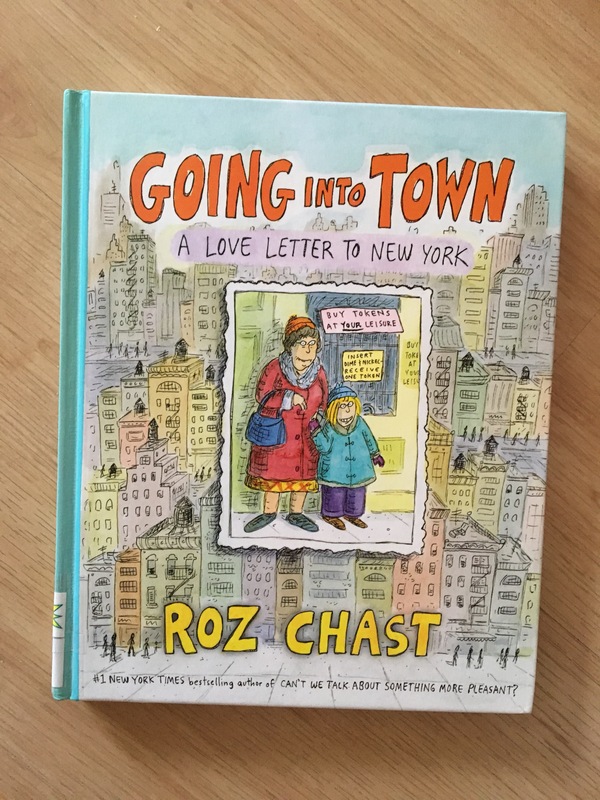 With her signature New Yorker comic strip art and her East Coast conversational style, Chast takes the reader from a basic layout of Manhattan, through “stuff to do…food…apartments” and all the practical basics for living, surviving, accessing Manhattan. As promised, this is not a guide for tourists (although some might find it helpful) but an insider’s manual – “some maps, some tips…Nothing too overwhelming” created for her daughter, a freshman in college in Manhattan. Lately, I’ve been reading historic tomes full of man’s inhumanity to man, and it’s lovely to start the new year with a funny and optimistic view of one of my favorite cities. Might be a good new year’s resolution to read more ﻿like this.